Yellow Mustard seeds also known as Brassica Alba, are small round yellow colored seeds belonging to the Mustard family. They have a pungent taste. The seeds are naturally bitter in taste, but toasting them brings out their pungent complexity. Yellow Mustard seeds are normally used to make oil & sauces. 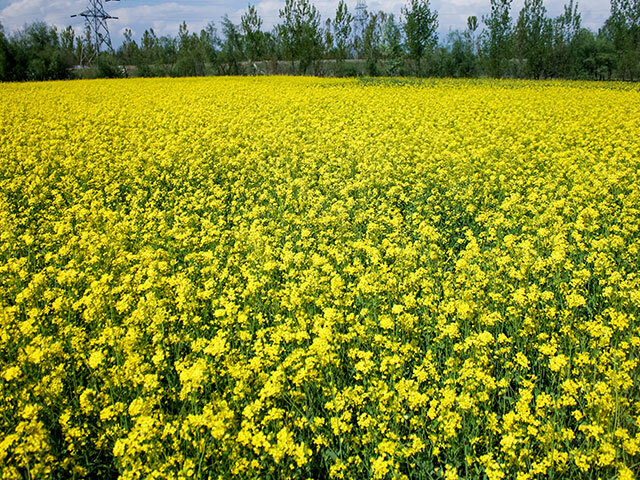 Organic Products India are one of the leading Yellow mustard seeds suppliers throughout the world. Yellow Mustard seeds are normally used to make oil & sauces. They have a slightly milder taste than Black/Brown Mustard seeds & hence are used to make paste & sauces. These seeds are often used as part of spice rubs for roasting meat, pickling spice mixes. They are used to make homemade mustard. 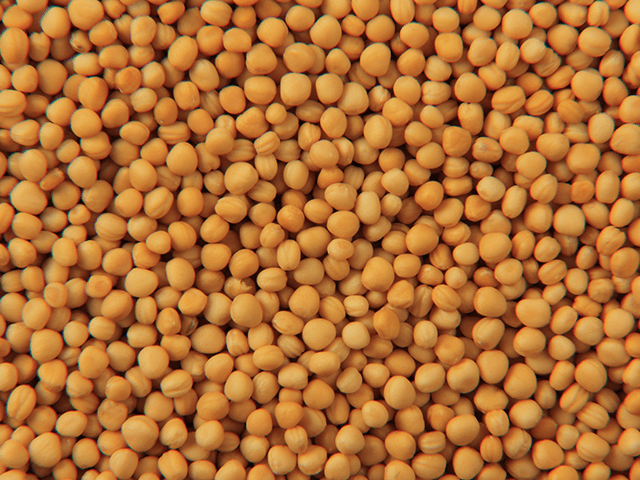 Yellow mustard seeds are a great source of dietary fiber, protein, calcium, iron, zinc, magnesium and phosphorus. Mustard is a great source of magnesium & selenium, these nutrients are useful in curing or alleviating asthma, menopause & migraines.